Substantial and imposing TOWN HOUSE situated in a central location in the historic town of Lochmaben. 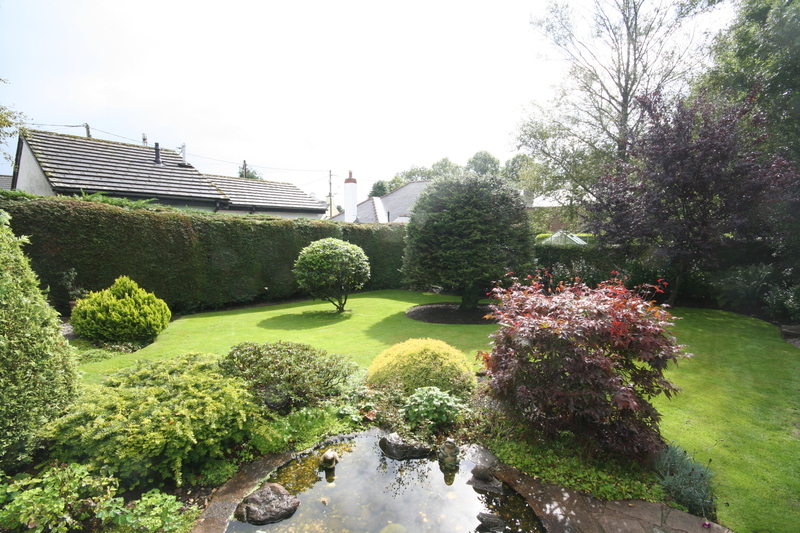 Within walking distance of all shops and local amenities. 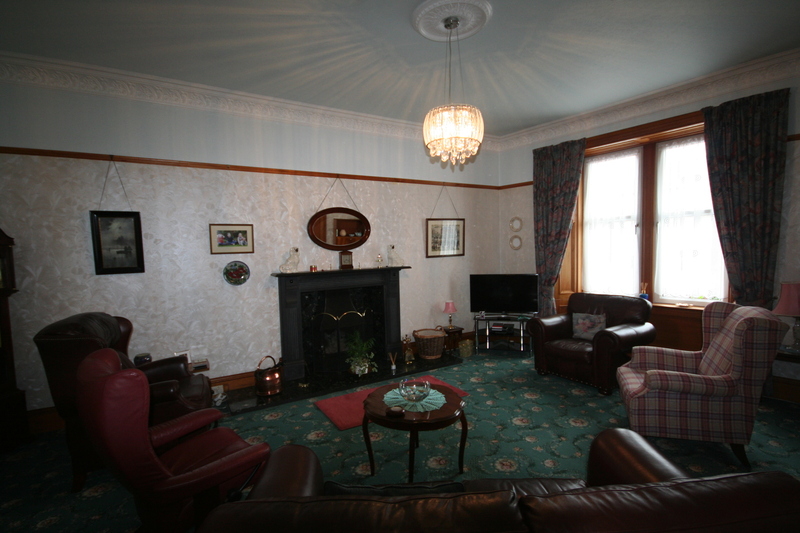 The property retains many original features throughout and benefits from gas central heating and double glazing. 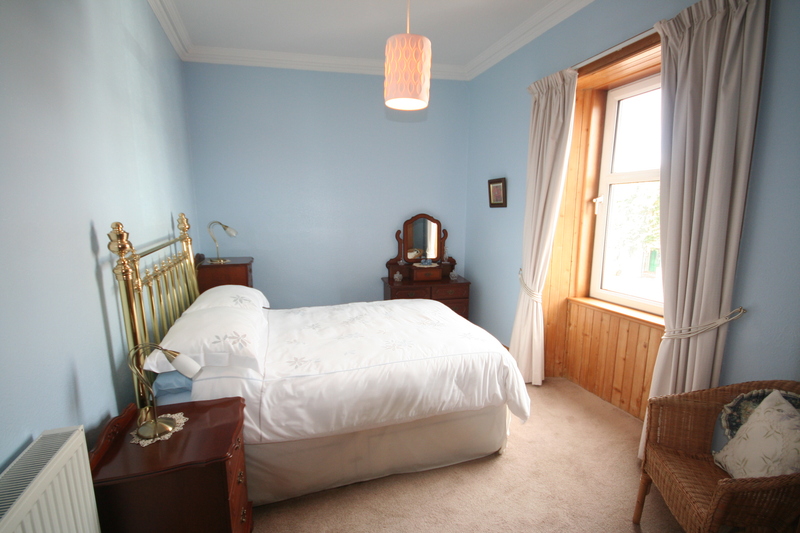 The spacious accommodation is over two floors and comprises: Entrance Vestibule, Hallway, Lounge, Dining Room, TV/Family Room, Modern Kitchen, Utility Room and WC on the ground floor with Four Bedrooms, Family Bathroom and Box Room/Fifth Bedroom on the first floor. 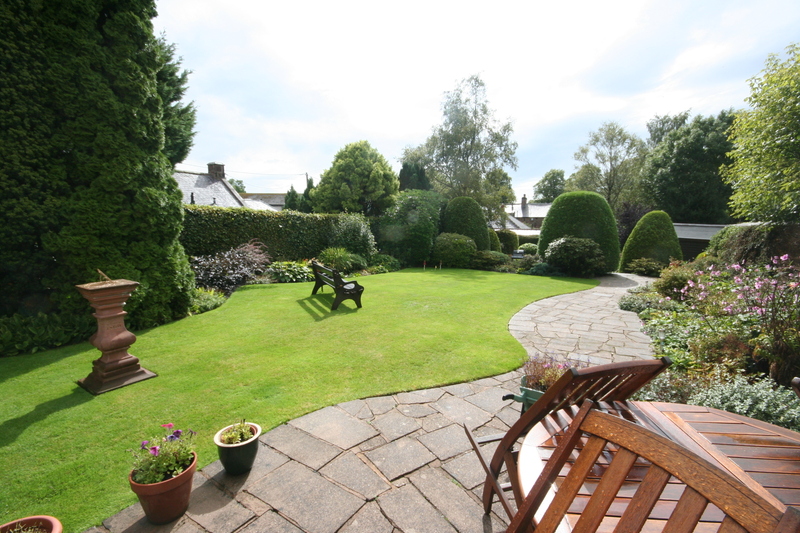 There is a very well maintained large mature garden to the rear comprising a variety of different seating areas, lawns, shrub/flower borders and mature trees. 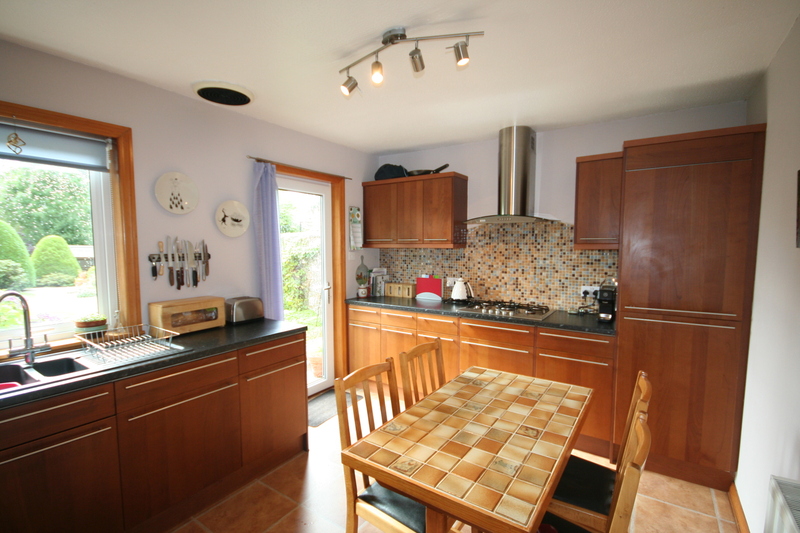 This is an ideal family home and is well placed to take advantage of the many leisure pursuits available in the surrounding area. Viewing is highly recommended. 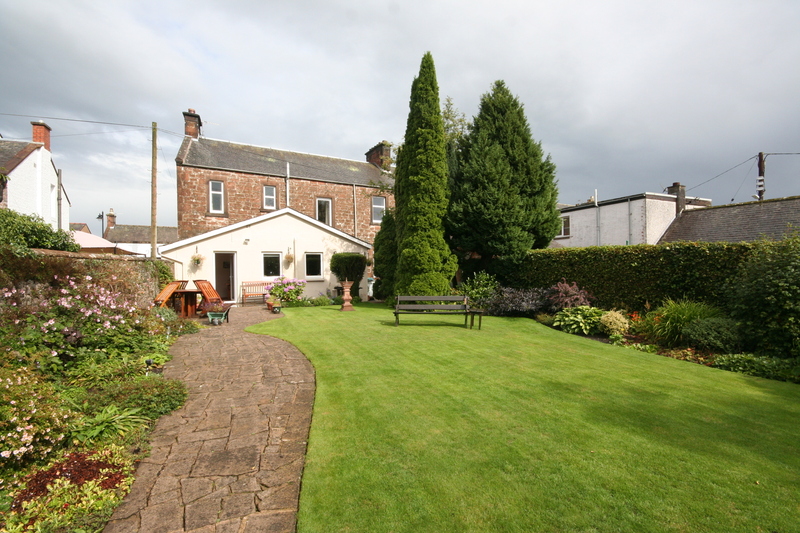 Lochmaben is situated approximately 8 miles from Dumfries and 4 miles Lockerbie, which has a main line railway station and easy access to the M74 giving good transport links both north and south. There are a variety of shops and hotels in Lochmaben, together with a good range of leisure facilities including sailing, tennis, golf, fishing and bowling. There is also a primary school and community centre. Secondary education is available at Lockerbie Academy.